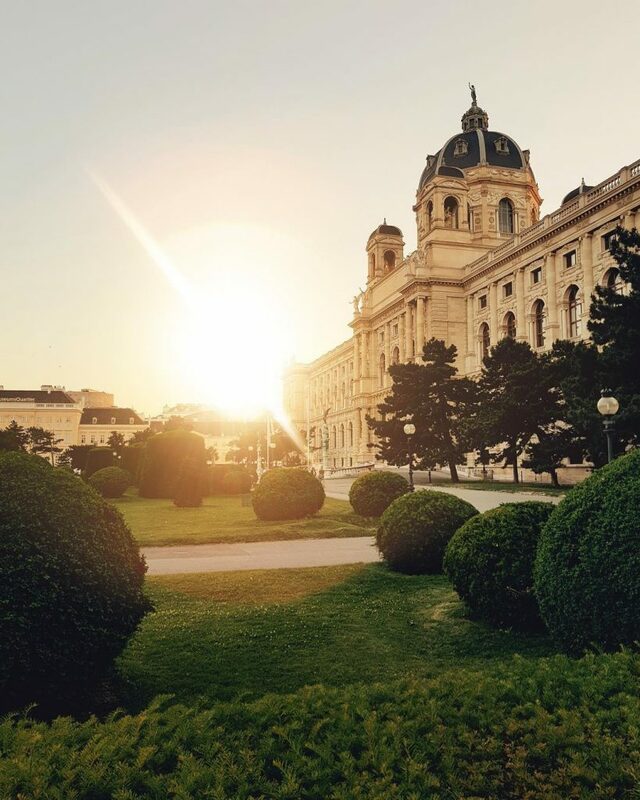 If you are in Vienna for the spring or planning on visiting the place, then there are a few things you need to know. 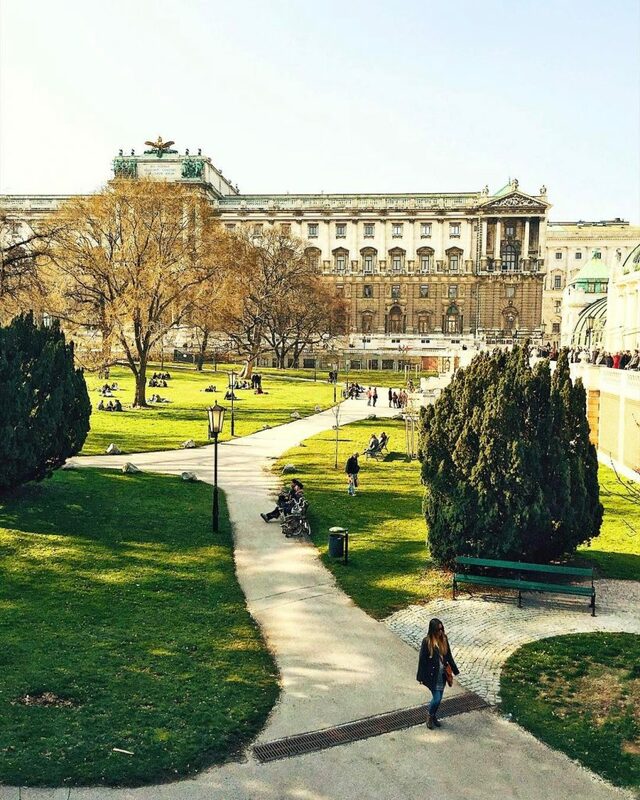 Spring is known as one of the most spectacular seasons in Vienna, making people come out of their home to enjoy the first warmer rays of sunshine. To help you get the best out of your trip, we have listed down a number of spring experiences you simply cannot miss in 2018. There are a few life situations you experience, and this is one of them. Walking through the stunning Vienna public parks, where you can see the fully bloomed cherry blossoms, is a memory you will cherish for a long time to come. As there is nothing more enjoyable than taking in the beautiful pink colored tress, with the bloom covering the entire parks, while breathing in the mesmerizing scent of these cherry blossoms. Sit on a bench and enjoy the scenery, while enjoying the sun. 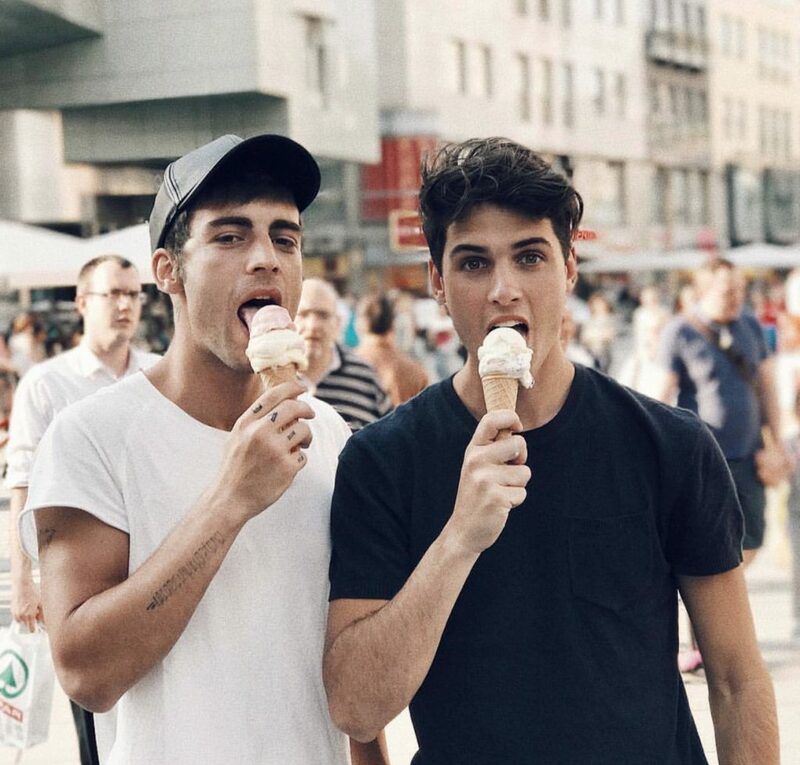 There is one food you need to taste when in Vienna, and that is their local ice cream. No matter how cold it is, once the ice cream parlors open around mid-March, people rush in to buy their favourite ice or try the new flavor creations There are numerous ice cream parlors in the city, so be sure to try a few of them, as many are specialized not only in delicious ice creams but also frozen yogurt and even vegan ice. So regardless of the weather take a bite, and soon you will be coming back for more. Despite the chilly air, people will invade the parks, sit on the benches or display their colorful blankets on the lawn to take in the spring sunshine. 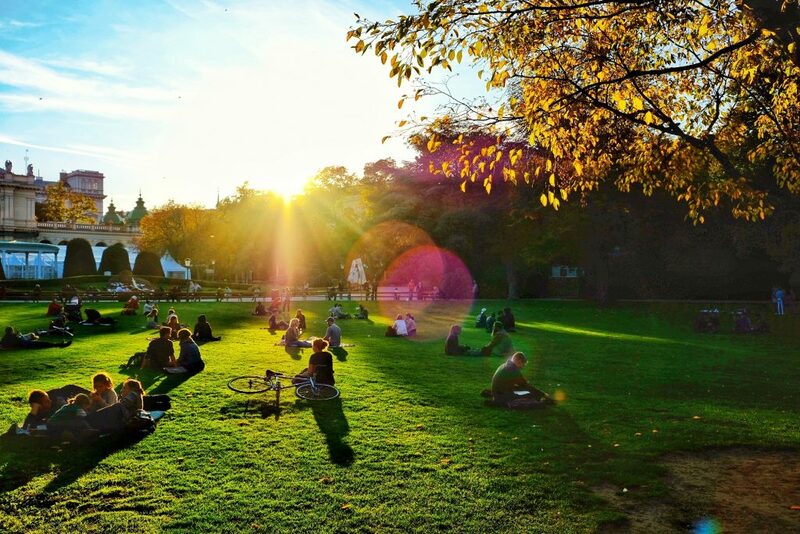 You can join them sunbathing, with a cold beer, as the Stadtpark park is known as the local hot spot for the summer and spring season. It’s one of the sunbathing place of the town and the perfect place to get to know some locals. You will always find a bunch of groups hanging around the park enjoying the sun and sharing food. So grab your bikinis, and take off your shirts as the spring season is here to stay. In the Spring season you can have drinks outside of the many café houses in the city. More and more the Scharnigarten are opening early in March to display sitting arrangements with warm blankets and heating radiators, so despite the chilly wind, one can enjoy the sunny skies while sipping on nice drinks in the fresh air. It makes a memorable experience that you will remember and look back at with a smile. So find yourself a nice sunny table at a local cafe, cozy up in the blanket and enjoy some freshly brewed coffee or a glass of wine, with local treats. This is one of the largest open-air festivals held in Vienna, and it is an event that you want to see. Here you do not have to pay a dime to enjoy the charged crowd, amazing music, and the mesmerizing experience. The festival is filled with stalls of food, amazing people, artwork, and so much more. If you are in the mood for a huge party, then you simply have to participate in this event. It will be held at the Museumsplatz 1, 1070 on the 12th and 13th of April 2018. If you haven’t decided on the day of your trip, then we suggest you move them around these dates and try to catch this amazing festival. If you are looking forward to a local and authentic experience in Vienna, then it’s time to pack a basket. If you are staying at a hotel that offers to pack you a basket then take advantage of the offer. Otherwise, head to the local market and grab all that you like, as it is time to enjoy a lazy day in the park. 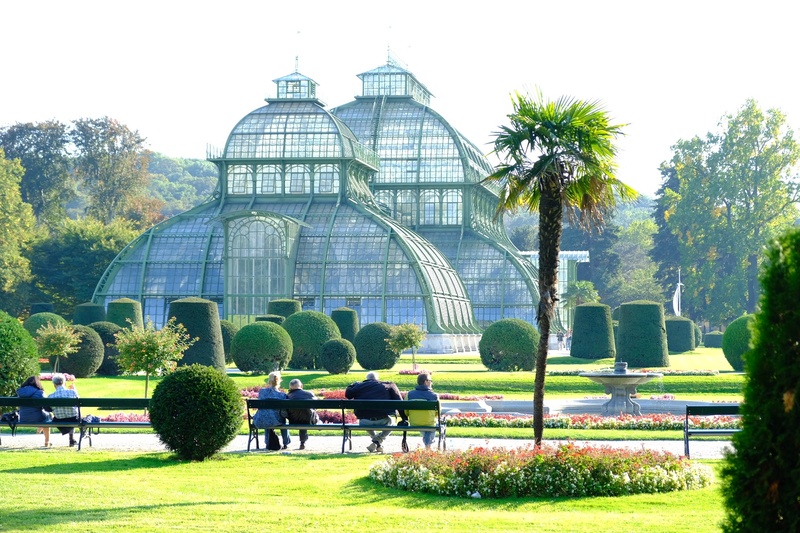 There are many lush green and beautiful parks in Vienna, so you can pick anyone you desire. Here you will be able to experience a fun-filled day with your family and friends, and just take in all that the city has to offer. Make sure you pack a blanket and some warm clothes as the winds can get harsh, and once the sun is gone, the air cools down very quickly. If you do not own a bike or are traveling with one, then we suggest you rent a bike when in Vienna. As it is one of the best ways to visit the entire city and see it on your terms, as you will cover much more ground with a bike. 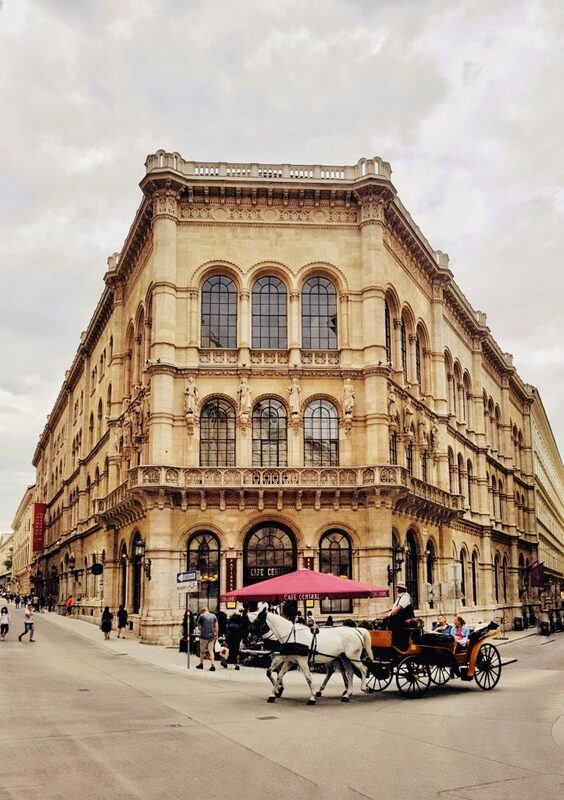 There are endless bike paths in Vienna that you can take advantage of and treadle around the beautiful city and its outskirts. For a day tour, city bikes are available at some special parking stations, where you can rent them with your credit card. But if you are planning a longer journey between cities, you can get them from a bike rental. Note that there are special times where you are allowed to take the bicycles in the metro with you and on the train, so do check with the Wienerlinien or the ÖBB beforehand. Vienna is known for the beautiful pieces of art that can be seen all around the city. As soon as the sun hits, all the local graffiti artist come out to repaint the beautiful city with creative and gorgeous pieces of art. After the harsh winter season, everyone heads out to create new and refresh the old pieces, so they can properly welcome the summer season. If you love raw art, then you will simply fall in love with what the city has to offer. There are endless open-air art galleries, that are open to all and do not require any art knowledge to understand. These are all raw, personal, and simply stunning. There is no right way to see these graffiti around town, all you need to do is start walking and take them in one at a time. This will really help you see the talented artists the city has to offer, and the fresh and inviting colors will make you fall in love. During the spring, the local markets are booming with people who wants to sit outside and buy or eat the many local and imported products, these vendors have to offer. The most famous is the Naschmarkt. There you will observe a multitude of fresh fruits and vegetables, hundreds of cheeses, nuts in all forms, meat, poultry, fish and all sorts of delicatessen. You can also treat yourself to some amazing food from local to international cuisine, while enjoying a pleasurable atmosphere and good music. But if you rather want to cook, you can pick up some provisions and entertain your friends and family. If you are an athlete runner or an amateur jogger or, then the Vienna City Marathon is the right event for you to participate in. This year, it will be held on the 23rd of April, 2018. The entire city will be in marathon fever, and you can join in the crazy fun. Even if you are not the sporty type, you can cheer the runners simply by watching them along the marked path and at the end there is a big party awaiting the proud winners and racers with food and drinks. 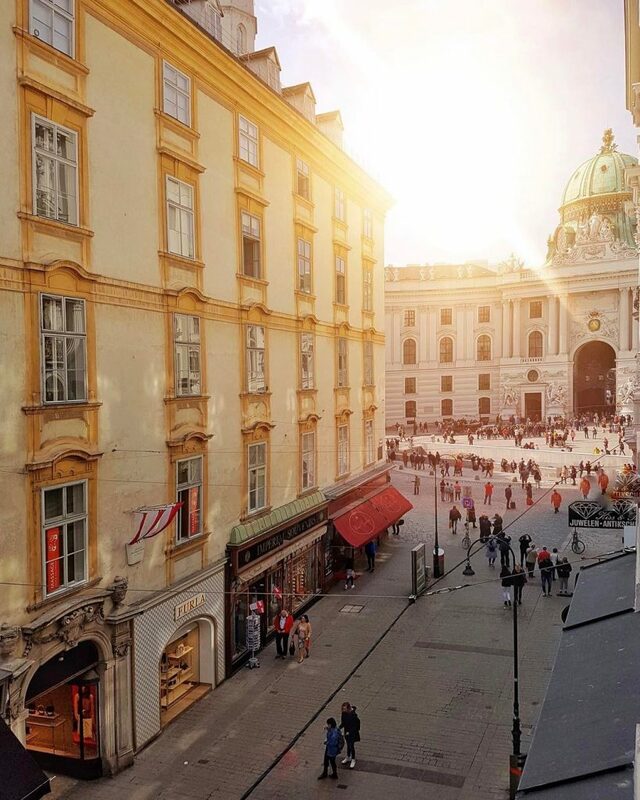 When in Vienna, the city center is the place to be. There any so many architectural spots to discover and cultural places to visit. It does not matter if you do not know much about the history of the city, as this will be the perfect time to learn and love the city more. Take out a day and just go around, this way you can ask the locals for help and might end up hearing amazing stories about the city. 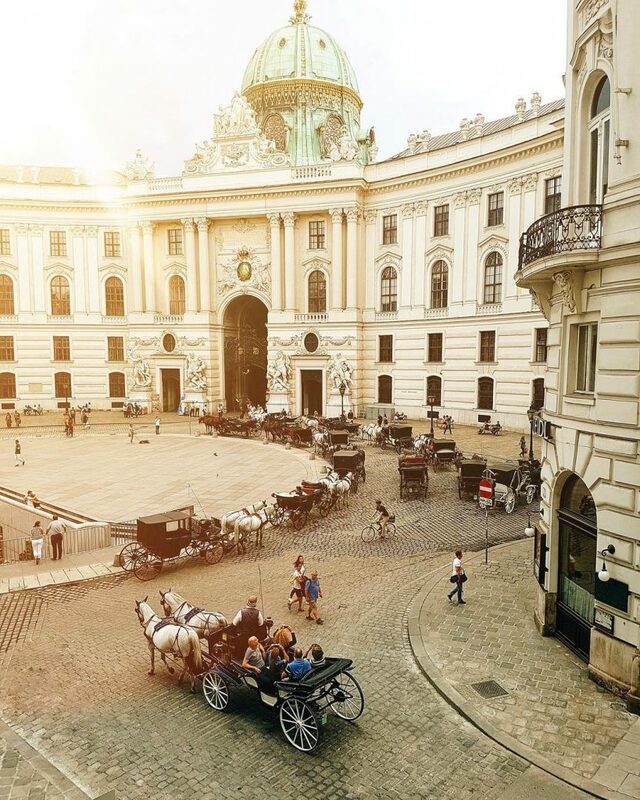 Or take a tour with a guide or go for a ride on the antique horse carriages, where the fiaker driver will relate to you amazing stories about Vienna and its history. Try all means thus allowing you to have an authentic experience, which you will be able to share with others when you get back home. There are many top restaurants and cafes in the city, but if you are looking to get an authentic experience then you must eat at the Naschmarkt. You can also enjoy the many good restaurants of the city center, offering not only Viennese cuisine but also all sorts of culinary specialities from all over the world. 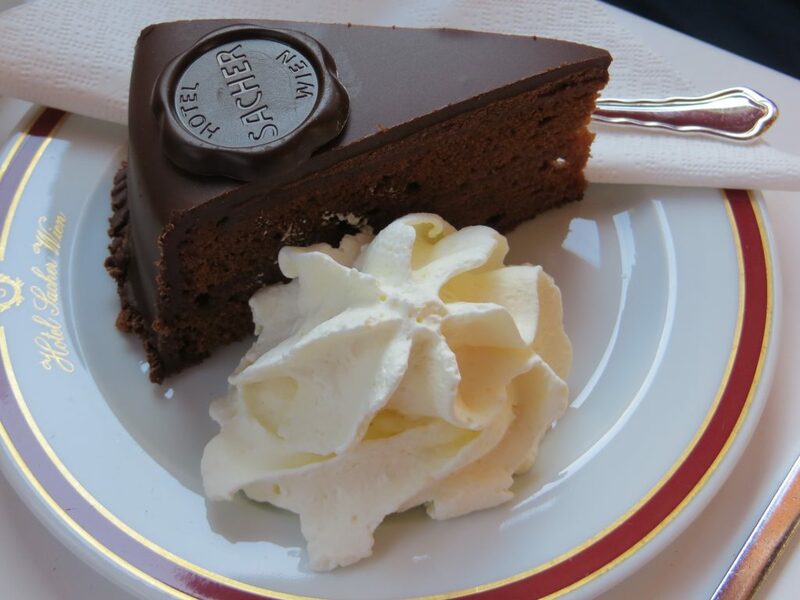 People in Vienna love to eat, and when you taste the food there you will simply fall in love with their local dishes that have been inspired from various eras and have made their way into history. Last but not least, trying a local sausage at one of the many Würstelstand is a must. No need to be afraid, they undergo very strict hygienic tests, so go ahead and indulge in a Käsekrainer or a Bratwurst and eat slowly to enjoy every bite. 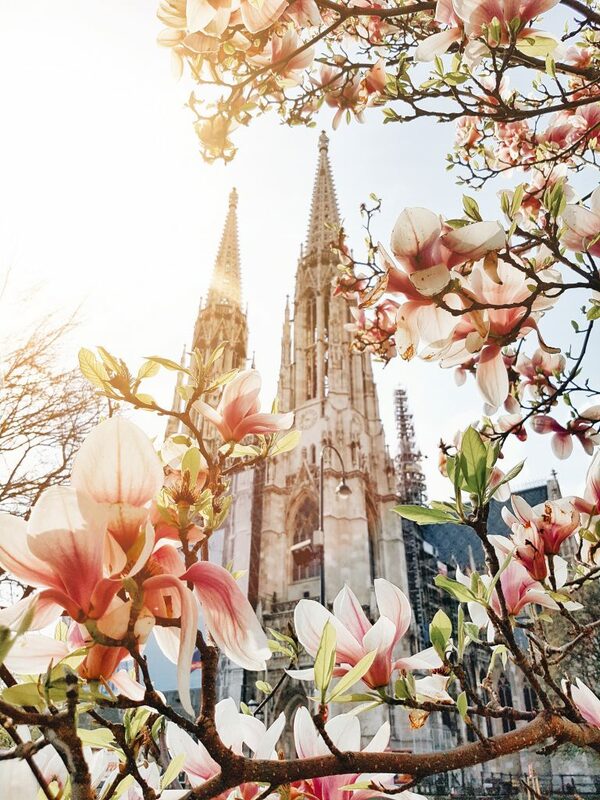 These are some of the many must-do spring experiences in Vienna, as there is so much the city has to offer and no matter when you turn up, you will always find things to explore and enjoy. There are countless festivals to attend, food to try and places to visit. These few points will help you take in the city like a local, so you too can experience how it feels to live in one of the most beautiful and safest cities around the world.